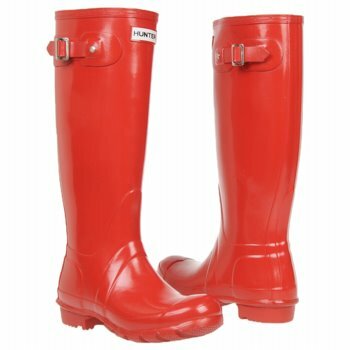 I’ve also had my eye on those very same classic red Hunters. Put the zebra print Hunter socky liner things inside so I can brave the Chicago chill and you’ve got a winner in my book! Yes, I agree a few sock liners in different prints is the way to go! And great for the added warmth in the Windy City!